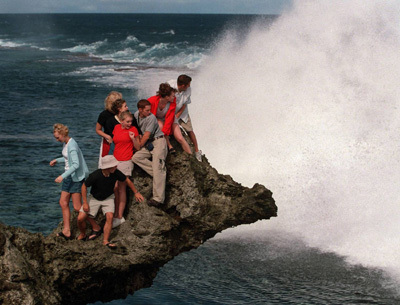 The Kingdom of Tonga consists of 176 coral and volcanic islands, 36 of which are inhabited. 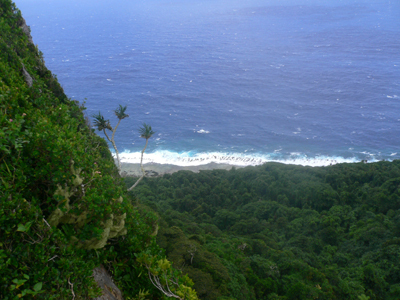 It is located east of Fiji, south of Samoa, and north of New Zealand. The country is divided into 4 main groups of islands…the southern Tongatapu Group, where the capital city of Nuku’alofa is located, the Ha’apai Group, a group of low coral islands that surround soaring volcanoes, the Vava’u Group, known for its pristine islets and numerous waterways, and the isolated Niuas, where a traditional lifestyle still thrives. 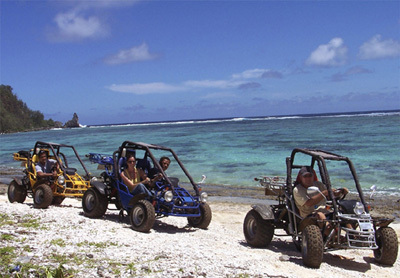 Each island group offers its own unique scenery, activities, and attractions. Tourists typically fly in through Fua’amotu International Airport, located on Tongatapu Island. 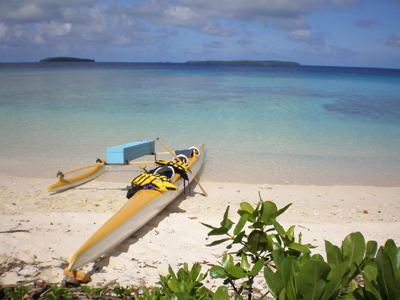 Most of the diving occurs in Vava’u, a short domestic flight from Tongatapu. You’ll enjoy healthy coral reefs, stunning underwater caverns and cave systems, walls of soft coral, large sea fans, mandarin fish, seahorses, nudibranchs, moorish idols, grouper, crinoid shrimp, banded sea snakes, blue ribbon eels, leaf fish, leopard sharks, and more. 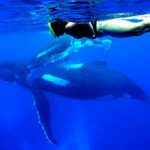 Tonga is also one of the few places in the world where you can snorkel with Humpback Whales, an experience not to be missed. 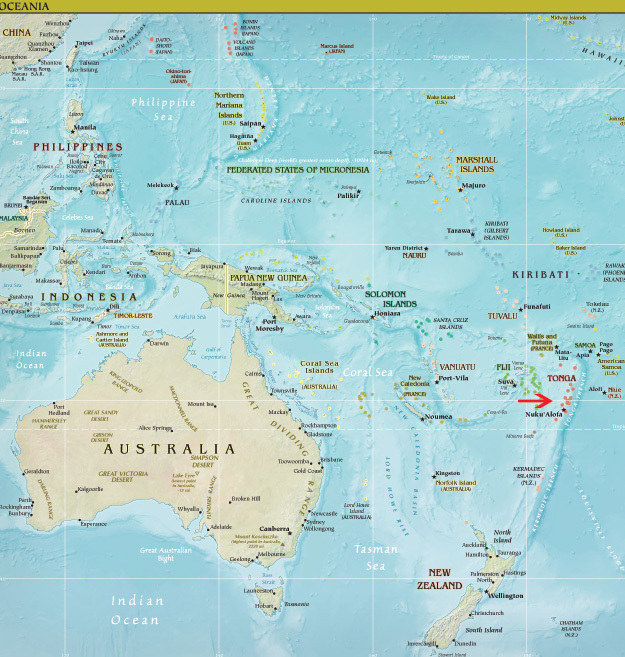 Thousands of Tongans have emigrated, mostly to New Zealand, the US, and Australia, in order to support their large families. 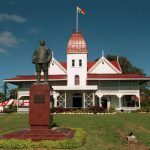 In fact, the country’s primary source of income is money remitted from Tongans living abroad. Because there are so many Tongan expatriates, flights during the holidays are commonly sold out many months in advance. 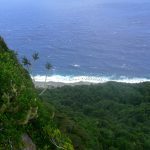 Dive Vava’u, a five star dive operation, is located within 20 minutes of most of Vava’u’s dive sites. Two dive boats, the 28 ft Tonga Tango and the 31 ft DevOcean, were designed with divers in mind. The Tonga Tango (right), a rigid inflatable boat, holds 10 divers or 12 whaleswimmers and features a large covered area, toilet, freshwater shower, camera table with freshwater rinse, custom dive ladder, VHF radio, medical kit, O2, and twin 175hp Mercury 4-stroke Verado engines. DevOcean (below), an Island Hopper, carries 12 divers and features a large covered area, toilet, hot water shower, flybridge with canopy, and GPS technology. Top of the line Scubapro equipment is available for rent, including Aladin Tec computers and Twin Jet Fins. Nitrox and custom mixes for technical diving are available. 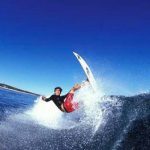 A choice of SDI/TDI, PADI, NAUI, and IANTD courses are offered. Additional amenities include a dive shop and a photo and video center. From July to November, Vava’u is visited by South Pacific Humpback Whales. The warm, sheltered waters are ideal for giving birth to calves and performing the courtship rituals that ensure seasonal returns. Observe behaviors such as breaching, spy hopping, and fin slapping from above or take advantage of the unique opportunity to snorkel with these gentle giants, all the while hearing and feeling the vibrations of their song. An experience you will never forget! Diving in Vava’u is characterized by magnificent caves, walls, and reefs, drift dives, swim-throughs, hard corals, soft corals, gigantic boulders and a wide variety of fish. 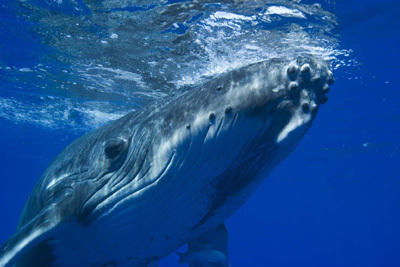 It is also the only place in the world where you can dive close to humpback whales. Large colorful sea fans are the highlight here. Swimming gracefully around these impressive sea fans are flute fish, butterflyfish, and clown triggerfish. Beyond the fans you’ll come across an area known as “Clown Fish Heaven” where a plethora of anemones and their popular residents abound. An underwater entrance at 50 ft leads you to this airtight chamber, where you’ll surface amid beautiful rock formations and stalactites beneath a 40 ft high ceiling. As the swell surges in and out, an ethereal fog forms and then clears. A magical experience! A 40 x 40 ft hard coral rock split all the way down to its base. Swim through the split while counting the many different colors of Christmas tree worms that you spot. Keep an eye out for friendly white tip reef sharks. Jagged pinnacles and deep gullies covered with soft corals in varying shades of red, orange, and purple. Three entrances at around 40 ft open into this cave which features numerous chambers, two above sea level. 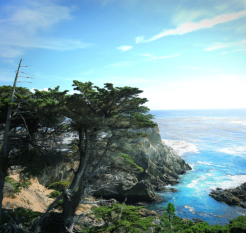 You’ll encounter schools of cardinal fish, pyramid butterflyfish, crayfish, and nudibranchs. This charming resort is located on the beachfront of the island of ‘Utungake, part of the Vava’u island group. 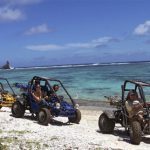 The resort is just a short flight and drive (90 minutes total) from Fua’amotu International Airport. 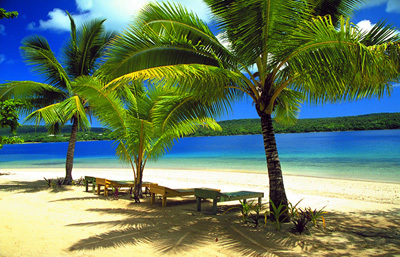 The Tongan combines the best of both worlds…the isolation of a South Pacific island with top notch resort amenities. Enjoy warm, personal service in a laid-back and friendly atmosphere. 12 bungalows are located just steps from the water. Each fan-cooled bungalow features either a double or two twin beds, private ensuite bathroom with hot & cold showers, refigerator, coffee & tea making facilities, and a private deck with an inspiring view of the beach. Each bungalow has been designed around a different sea theme. Two are interconnecting and would be ideal for a small family. This seafood restaurant & bar specializes in fresh lobster dishes, although the entire menu is terrific. Located in Neiafu, next to the Catholic church. Closed on Sundays. Reservations recommended. For your coffee & pastry fix, head to this spot in the heart of Neiafu. Also an excellent place to check your e-mail while enjoying a delicious homemade sandwich or salad. Open for breakfast & lunch. Closed on Sundays. This popular establishment is your best bet for a burger and beer. Excellent breakfast & dinner menus as well. Daily happy hour from 4 to 7. Located next to the harbor in Neiafu. A great option for vegetarians, this outdoor restaurant offers a deliciously light menu and WiFi internet access. Open for breakfast, lunch, and dinner. Located on the waterfront in Neiafu. 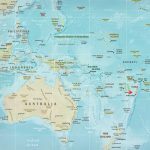 Tonga is located in the South Pacific. 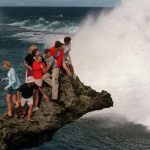 It lies south of Samoa, north of New Zealand, west of Fiji, and east of the Cook Islands. A flight from Los Angeles to Tongatapu on Air New Zealand takes 13 hours with a stopover in Samoa. A flight from Los Angeles to Tongatapu on Air Pacific takes 14 hours with a stopover in Fiji. 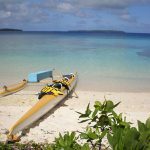 From Tongatapu, a short domestic flight will take you to Vava’u, where your diving will take place. Their currency is called the Tongan Pa’anga. As of June 2009, the exchange rate between the US dollar and the Tongan Pa’anga is US$1.00 = T$2.06. Notes come in T$1, T$2, T$5, T$10, T$20, T$50, and T$100. Coins come in 5 cent, 10 cent, 20 cent, and 50 cent pieces. The official language is Tongan. English is widely spoken. Electricity is 240V at AC50 cycles. We recommend traveling with your own converter. Sockets are three-pronged, with the upper 2 prongs angled and flat and the lower circular. 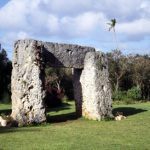 What airlines fly to Tonga? 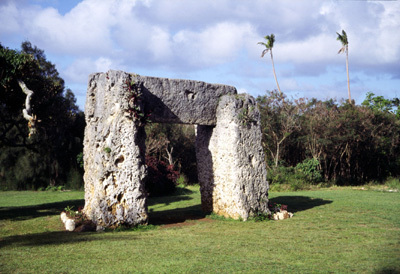 Air New Zealand flies from Los Angeles to Tongatapu with a layover in Samoa. 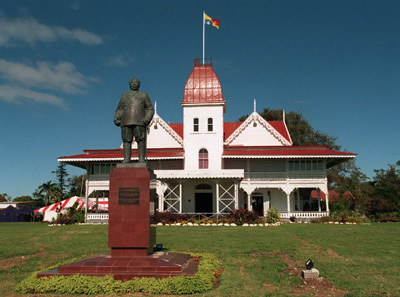 Air Pacific also flies from Los Angeles to Tongatapu with a layover in Nadi, Fiji. 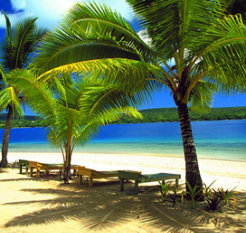 From Tongatapu, there are several domestic flights that will connect you to Lupepau’u Airport in Vava’u where your diving will take place. Air New Zealand and Air Pacific fly Boeing 747’s, 767’s, and Airbus 320’s. 747’s have a 3-4-3 (ABC-DEFG-HJK) seating arrangement. 767’s have a 2-3-2 (AB-DEF-JK) seating arrangement. Airbus 320’s have a seating arrangement of 3-3 (ABC-DEF). The domestic flights are on planes with a 30-36 passenger seating capacity. Most have a seating arrangement of 2-1. Yes, unless otherwise specified we will arrange for your transfers to and from the airport(s). 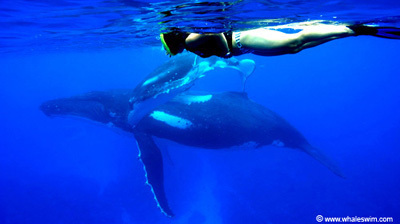 This is one of the few places in the world where you can snorkel and dive close to humpback whales. 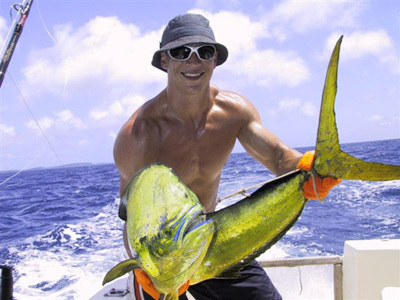 You’ll also enjoy caves, drift dives, wall dives, large boulders, wrecks, soft corals, and a variety of fish. Most dive sites are within a 20 minute boat ride. Enjoy 2-3 dives a day. Night dives available upon request.